This guide has been updated for macOS Mojave as well. 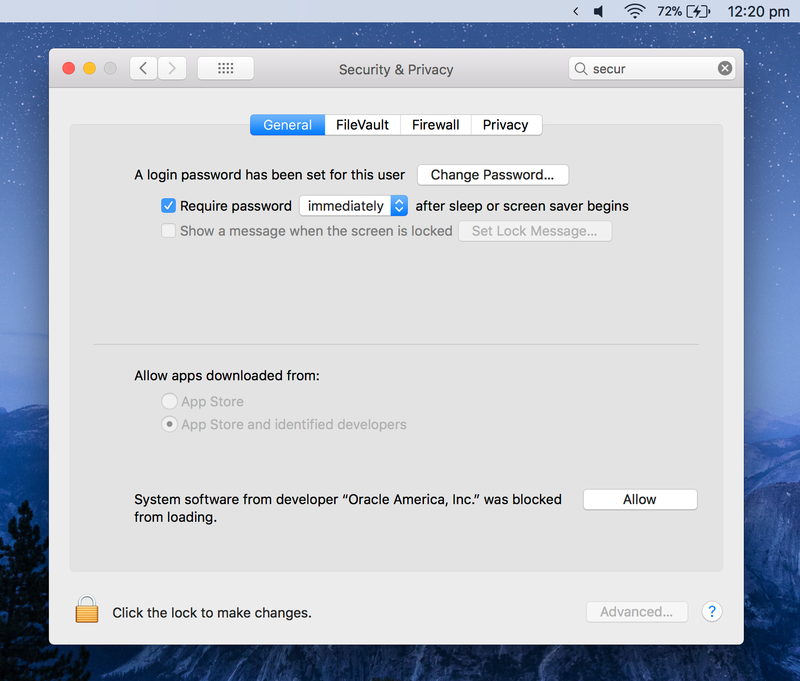 Go to System Preferences > Security & Privacy. Click the ‘Allow’ button at the bottom. Re-run the installer. More detailed instructions are below. 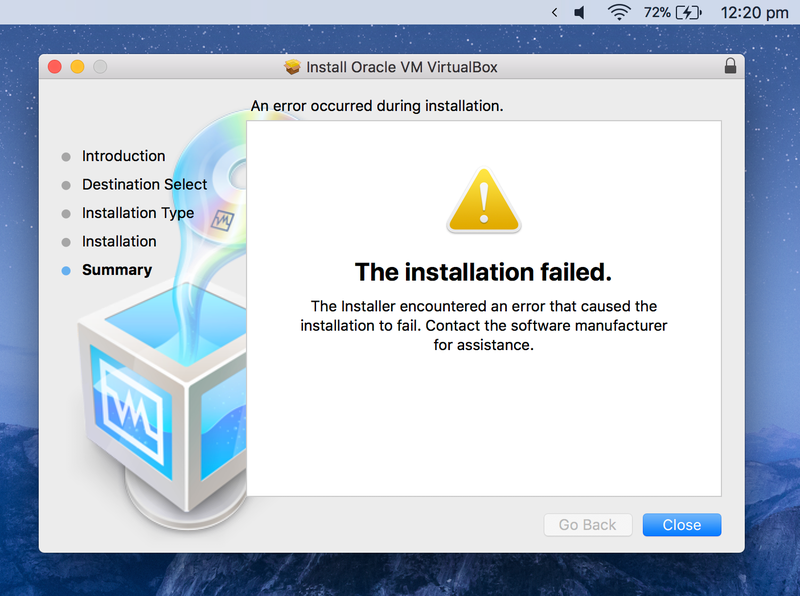 VirtualBox has an error when installing. 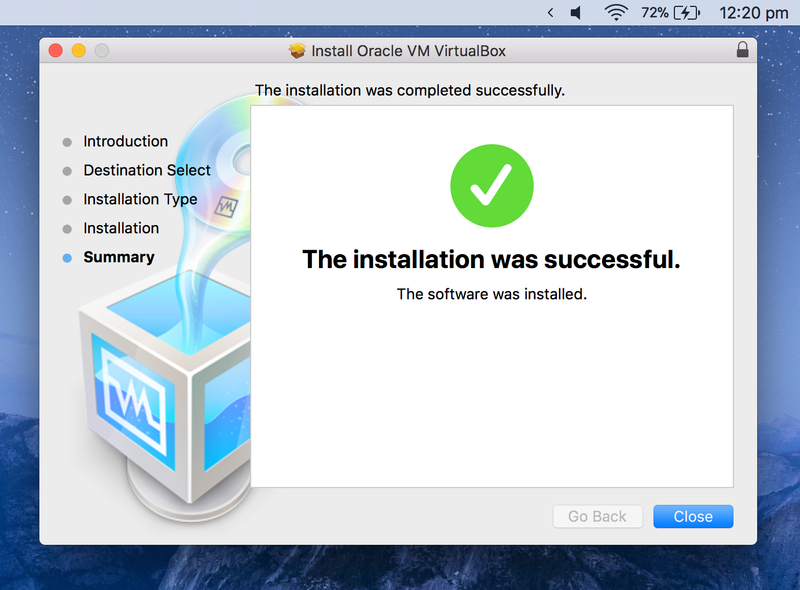 Run the VirtualBox installer just like any other installer. You might see a prompt from macOS about not allowing unsecure system extensions. You can click ‘Next’ for now. After reaching the end, installation will fail with the message above. Click ‘Allow’ next to the ”blocked from loading” message. Re-run the VirtualBox installer. It should succeed. How to add a shared folder for Ubuntu on a macOS High Sierra Host? Here’s how to share files between a Ubuntu virtual machine and macOS High Sierra on VirtualBox. Download, set up your VM. See above. Select the VirtualBox Guest Additions image, for me this is located at /Applications/VirtualBox.app/Contents/MacOS/VBoxGuestAdditions.iso. Once the Choose disk image… option was selected, you were probably shown a file picker. Press Command-Shift-G and then type in that file to choose the VBoxGuesAdditions.iso. You might need to force mount/unmount. You’ll be prompted by VirtualBox if this is necessary. 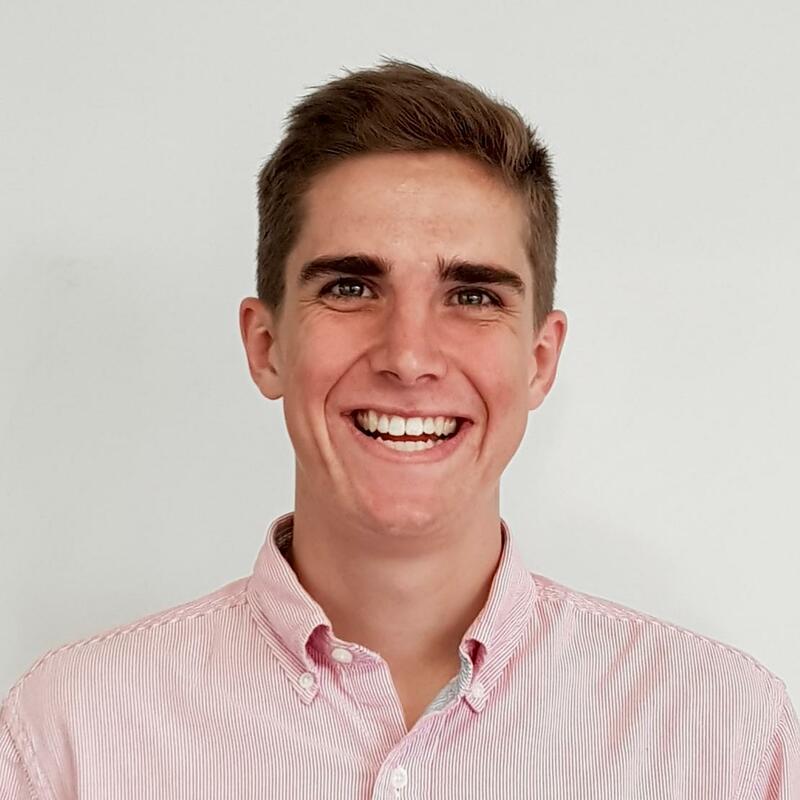 Run sudo usermod -aG vboxsf USERNAME where USERNAME is your guest OS username. This will let your user access the shared folder.